In partnership with WPP, Algorithm Media was launched in the Nigerian market in 2016. In 2018, Algorithm Media undertook the next step and launched Mindshare and MediaCom as its media agency brands into the Nigerian market. Algorithm Media is a 360° specialist media communications agency. We have attracted the best talent from within and outside Nigeria and complemented this with best practices and strategies to connect brands with their audience.By this, we help them achieve their business goals & gain a competitive advantage in their industry. GroupM, the global powerhouse ensures that we deliver an unparalleled advantage to our Clients in the market by bringing together the best of a global and regional trading advantage and a systems-driven agency underpinned at its heart by data and people that are passionate and deeply rooted in the insights that drive the local market. This, we firmly believe, is an unbeatable combination. 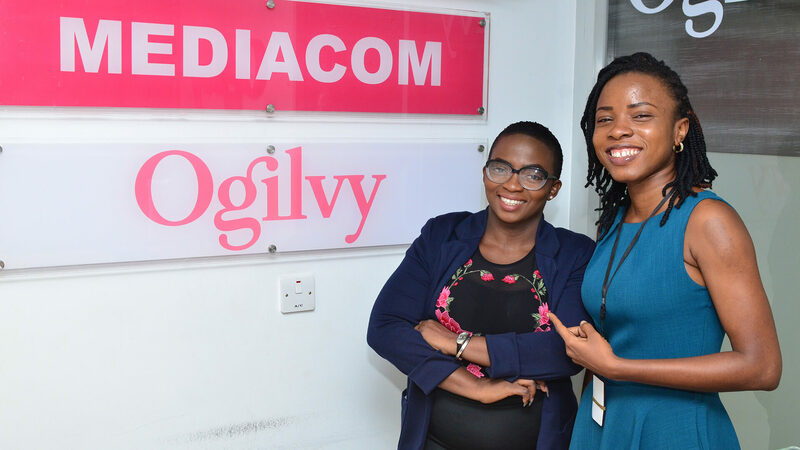 Algorithm Media’s ‘sister company’, Ogilvy Nigeria offers a wide array of WPP offerings which include: Advertising, Brand strategy development and localization, Below-The-Line activations, Digital service and PR&Creative development. To be the most admired and preferred media planning and buying partner in Nigeria.